Don't miss this always-updating resource via Crossroads! February was Black History Month and get ready for MENA appreciation in March. See artists, authors, performers, and more here. 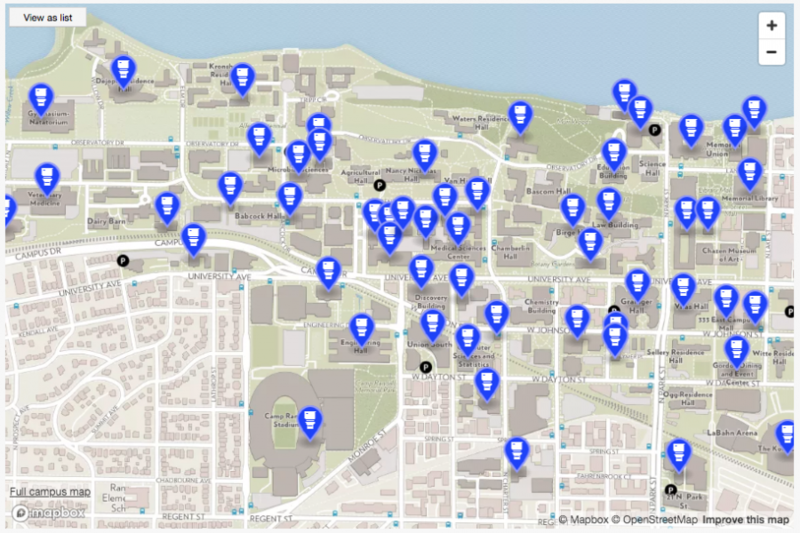 The UW campus map now has a gender inclusive restroom toggle function! Check it out and remember that the GSCC manages the content so let us know if a building needs to be updated. There is a list view too if that works better for you! The GLBT Alumni Council is offering its annual scholarships through the GSCC! Check out the online application by clicking the heading above. You can save your progress or fill out a .docx application instead if you prefer. We want to hear from you! Contact us with any questions. Priority deadline Friday, March 29!! Feedback, questions or accessibility issues: lgbt@studentlife.wisc.edu.